Definitely get some concealer. They have those new ones that helps protect you from the sun this Summer! 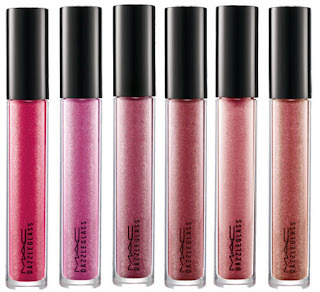 Ooh and get some fun, fresh, vibrant lip glosses! How exactly does back to mac work? I've never done it myself but I see lots of ppl talk about it. I don't know what you have, but get a lipstick. Shades: Touch, Sophisto or Jubilee. Once you get into MAC there will be 10 things that you want and it will be hard to decide. 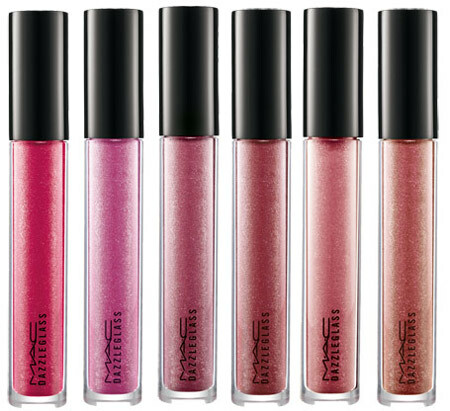 I usually b2m for a lipstick, I have a long list of ones that I want.